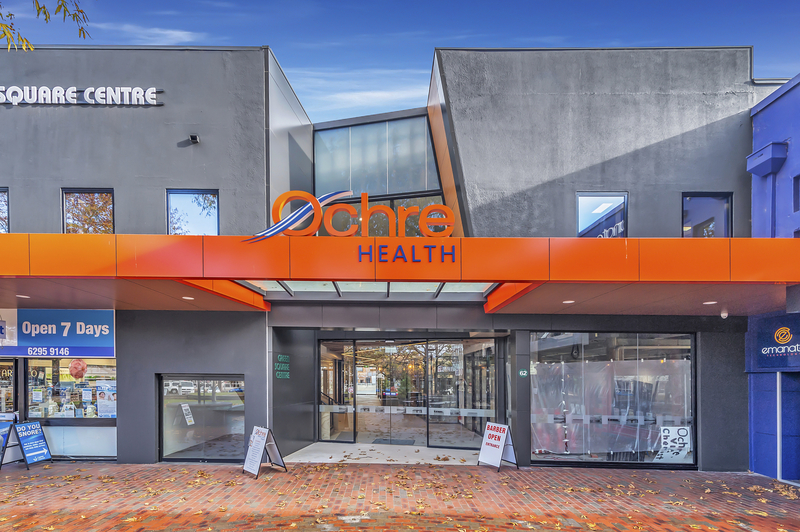 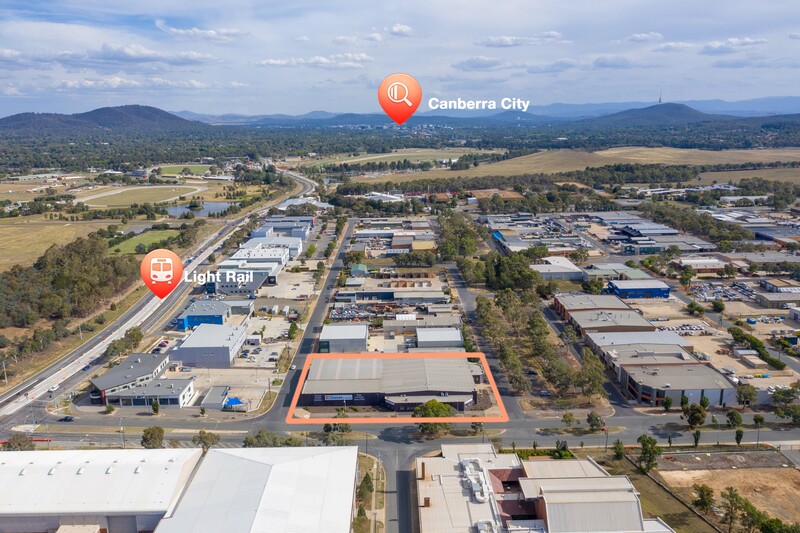 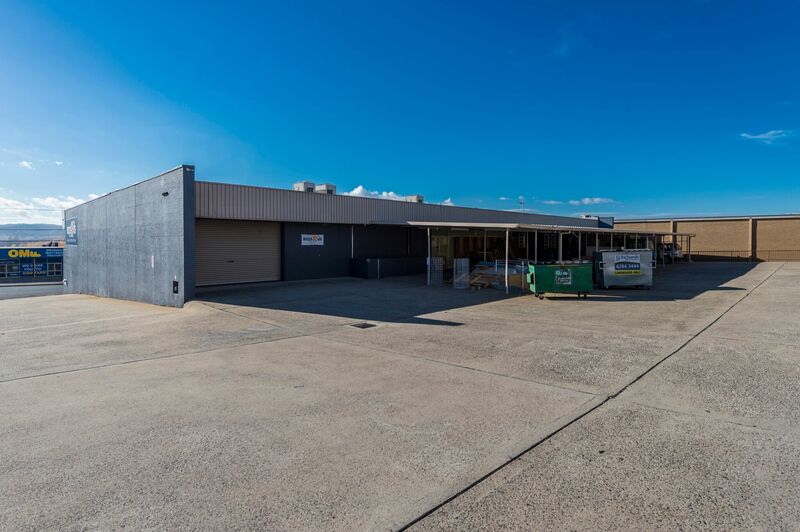 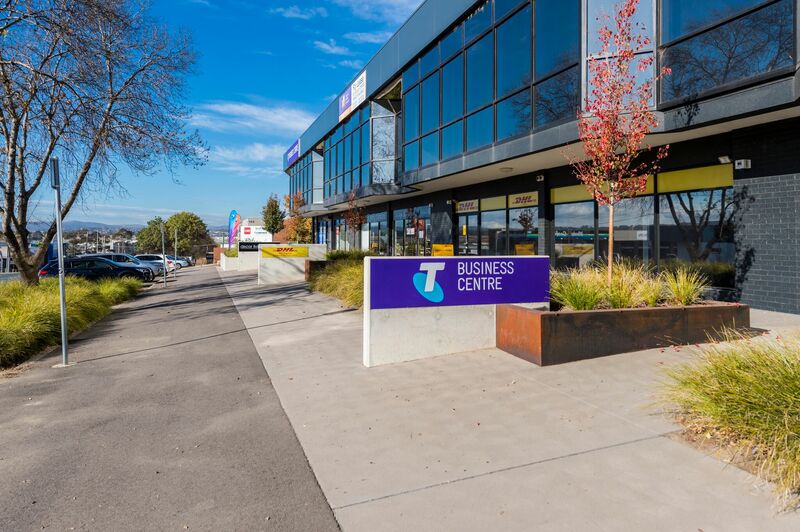 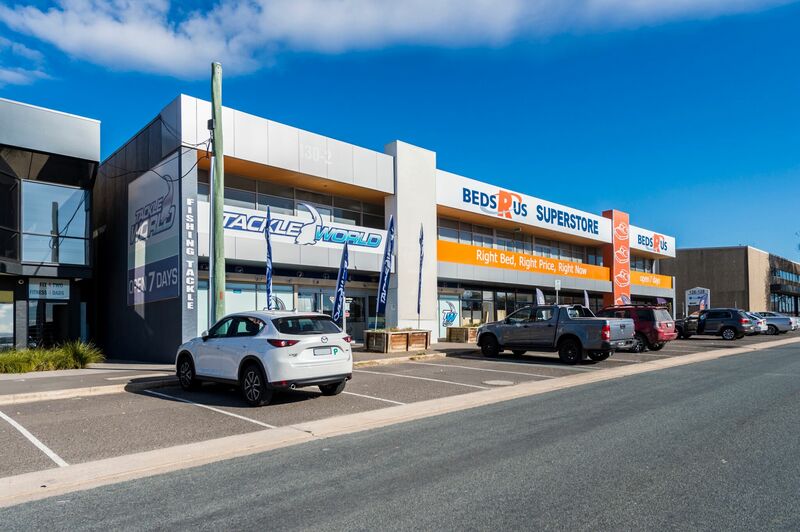 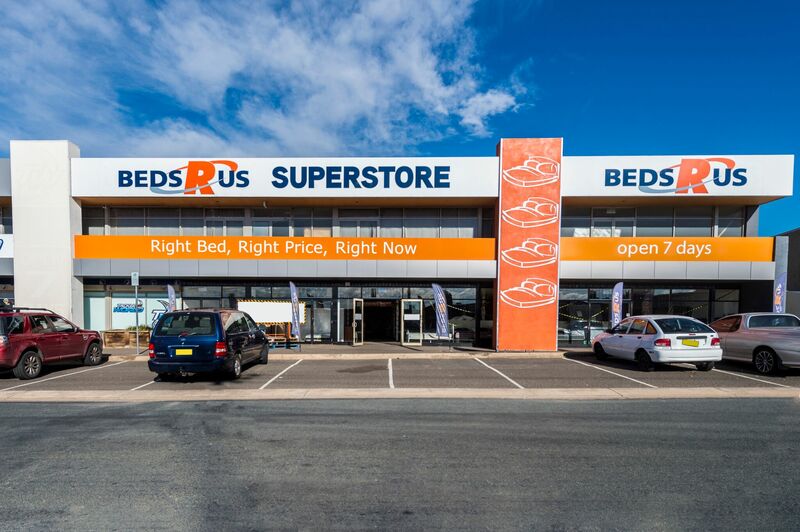 The property may be leased as one tenancy of 1,600 sqm, or split into multiple tenancies. 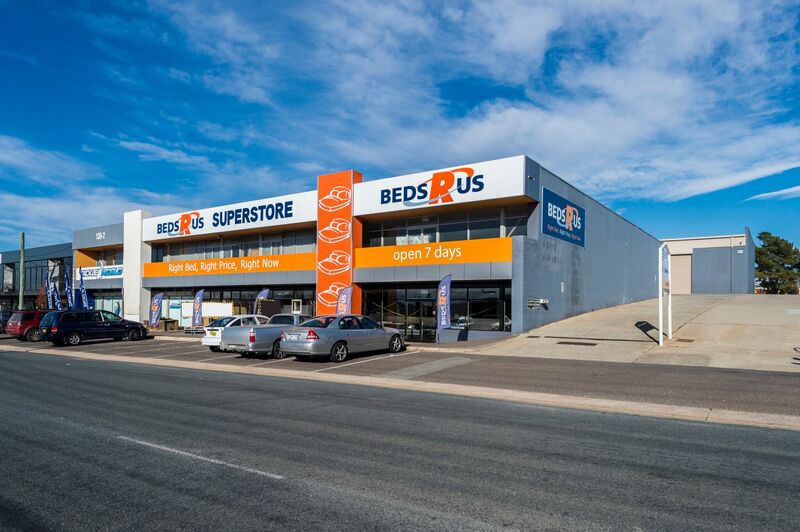 For lease: from $33,000 to 98,000 pa + GST and outgoings. 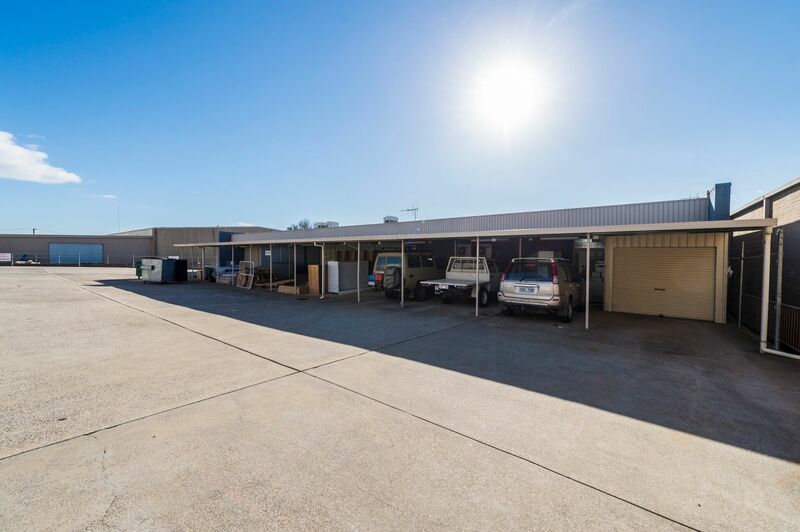 Total building rent: $172,760 pa + GST and outgoings.